A social media campaign to encourage visitors to a stand at a national glazing exhibition has resulted in leads worth tens of thousands of pounds. 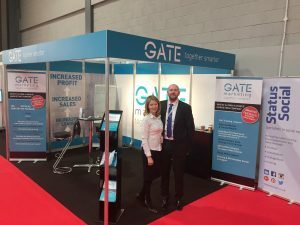 Using a combination of Twitter and LinkedIn, more than 200 delegates were personally invited to find out more about Gate Marketing’s services at the FiT Show at the NEC in Birmingham. And not only did decision makers in the glazing industry make the stand a must-visit destination, some booked telephone calls and meetings upon receiving the invitation. 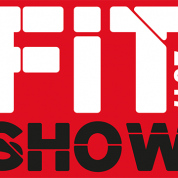 575 tweets were posted during the one-month high-intensity campaign on Twitter, with 140 personalised invitations sent to people expected to attend the FiT Show. 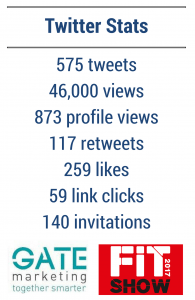 There were 873 visits to @GateMarketingUK’s Twitter profile during the campaign and the tweets were seen 46,000 times, which included nearly 11,000 views during the three-day show. All this was achieved with less than 90 followers (around 20 at the start of the campaign), proving once again that the number of Twitter followers is not a measure of success. 73 people were invited to visit the Gate Marketing stand through LinkedIn invitations with recipients’ responses being overwhelmingly positive. Several requested telephone calls before the show. Director Andy Wallbanks responded to all queries promptly, building relationships with many people in the glazing industry. With the Gate Marketing UK stand being next to the main entrance, many of those contacted over social media made it their first point of call, telling Andy and his team that they’d come after receiving their invitations. 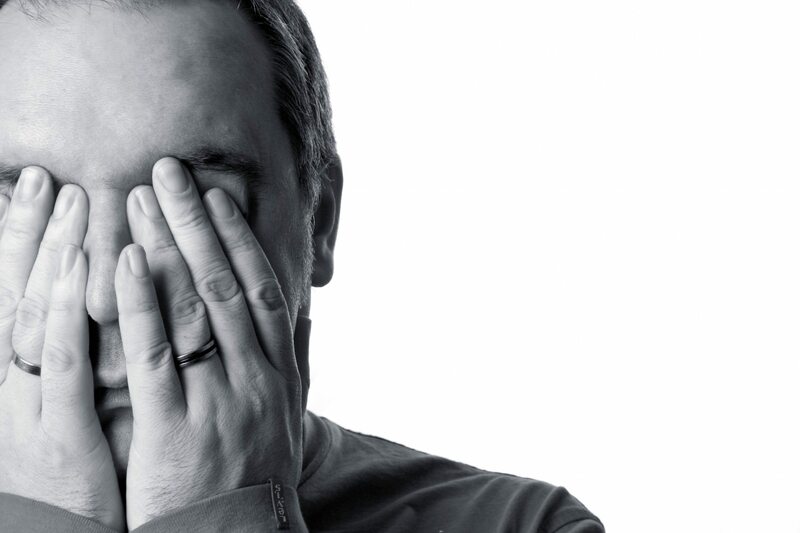 “It was an absolute pleasure to work with Status Social,” said Andy. “As for the stats, my word, that’s impressive! It’s not the first time Status Social has seen stunning results in the events sector. Previous campaigns have included filling Derby’s hotel rooms during the CAMRA National Real Ales Festival, boosting the world’s largest quarrying show, generating leads for an exhibitor at Housing 2016, attracting visitors to the 2015 and 2017 Natural Stone Shows and helping to draw record-breaking audiences at the Triple Glazing Question conference. We’ve also been asked to step in to support several events struggling to attract visitors. Find out how we helped a glazing company generate £200,000 in sales through social media.